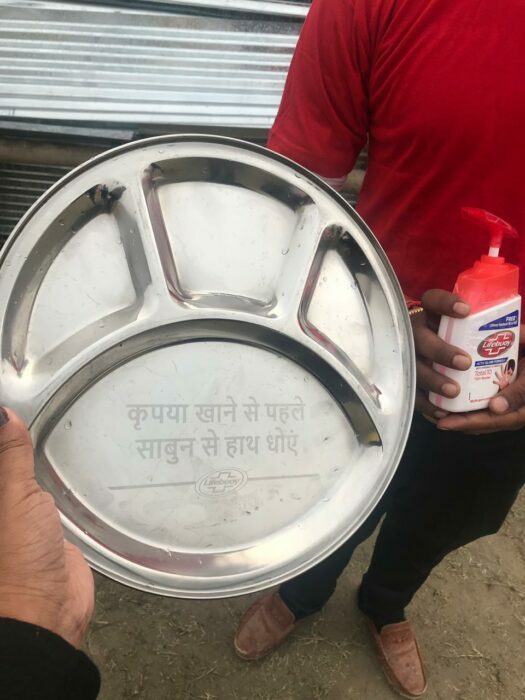 Here’s How Lifebuoy Is Cleverly Attracting People At Kumbh Mela, Prayagraj. Recently, Lifebuoy, the hygiene brand from Hindustan Unilever (HUL) launched a call to action that aims at raising awareness of the significance of washing hands before eating and keeping our body clean and sanitized. Lifebuoy is, therefore, offering ‘Swasthya Chetna Thalis’ to people during the Kumbha Mela at Prayagraj. 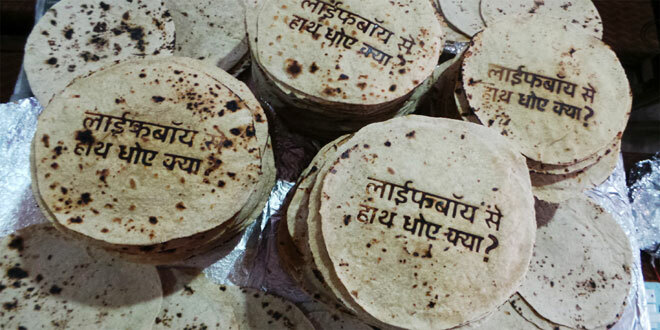 These thalis have a message engraved on them that says “Kripya pehle sabun se haath dhoyein” which means (please wash your hands before eating) In this way, the brand is closely trying to convey to people how important it is to wash your hands before eating in order to prevent illness and other deadly diseases. 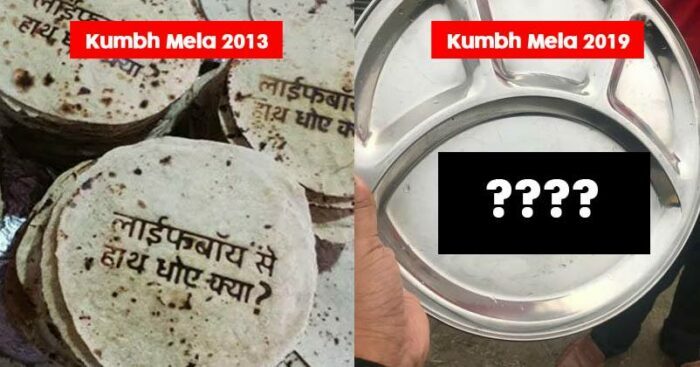 Kumbha Mela is the largest congregation in India and this is not the only group our hygiene brand is limited to. Lifebuoy is also strategizing to share this idea and perform this initiative in many other religious congregations across the world so that more and more people are made aware of cleanliness and hygiene today to combat their illness. Lifebuoy is doing an excellent business by growing the brand efficiently alongside serving people a massive remedy to their health diseases and illness. We wish them all the best and look forward to such creativity combined with moral initiatives in the future.